Dr. Ben Greene received a Ph.D. degree in Electrical and Electronic Eng. from Queen’s University Belfast in 2004. He is the CTO of Analytics Engines and leads the product development and research roadmaps for the company. 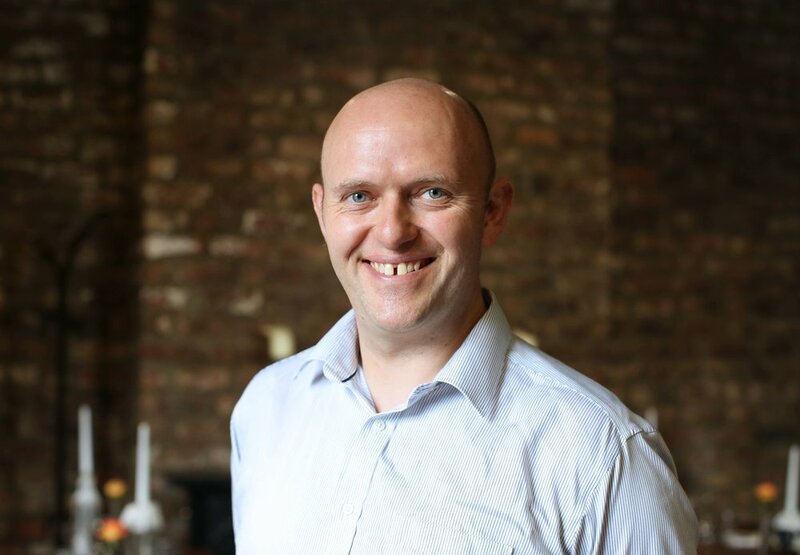 Prior to joining Analytics Engines Ben was the Director of SAP Belfast where he was responsible for a number of global teams developing Business Intelligence and Technology Infrastructure solutions for SAP. Ben developed close relations with both Intel and HP developing the ‘SAP/Intel Collaboratory’, a joint investment by both companies to develop scalable infrastructure for future enterprise applications. As Director, Ben’s teams developed the deployment and scaling components of SAPs HANA Enterprise Cloud service, a direct output from the SAP/Intel Collaboratory. Ben was also responsible for the local team as MD for the Belfast office and the delivery of 12 National and European funded projects (e.g. Harness, BonFIRE, XtreemOS, Reservoir, etc) including the publication of over 70 peer reviewed research publications. He is also on the Engineering Policy Group for Northern Ireland helping to support the wider engineering community and its interactions with governmental policy decisions.